As they say, if you don’t know where you want to go, you’ll probably end up somewhere else. So it is with retirement, too. Retirement planning is a topic that’s almost ubiquitous in the financial press and mass media. Unfortunately, most of the coverage tends to be heavy on the financial side and how you need to build up sufficient wealth. This emphasis deflects attention from the critical topic of what you really want from retirement. The prevailing question those still working ask their financial advisors is “How Much is Enough?,” which happens to be the title of a book by a B.C.-based financial advisor, Diane McCurdy. The all-too-common but sensible response to this question is “It depends.” How much money you need to retire depends, of course, on what your personal vision of retirement is. And too many of us don’t get that sorted until we actually retire. This may seem a frustrating response but the fact is there is no one-size-fits-all answer to how much money you need to retire on, and when. Or even if. Some of us will be perfectly happy with a barebones retirement whose chief priority is to not work. Think of that as a permanent staycation, where you eat at home, read library books and watch Netflix. Others want to eat out every week and travel the world for months at a time. Focusing on the financial side without asking what you plan to actually do with the 2,000 extra hours a year you’ll have on hand to fill once you leave the full-time work force (50 weeks multiplied by 40 hours) can leave new retirees bewildered and isolated. It might also leave them bored once the “honeymoon” wears off after a few months, along with the novelty of being freed from commuting, bosses, sales quotas and endless meetings. In fact, I’d argue many working people in the middle of their careers only think they want to retire. Odds are, these same people haven’t sat down, with or without an advisor, to think through what they want. It’s natural to feel a bit tired three or four decades into the average working life. So, when the big milestones like age 55 (Freedom! ), 60 (Early CPP!) and 65 (the traditional “retirement” date and still the point at which Old Age Security kicks in) arrive, it’s natural to think about easing up on the pedal. That’s especially the case if you believe you have built up a big enough nest egg or enjoy generous employer pensions. But do you really want to withdraw totally from the working world? Is it possible you may come to miss the routine, the structure, the social interaction and the mental challenges that keep the little grey cells firing effectively? We can expect to live a long time these days, assuming we keep care of ourselves; remember, reaching age 90, 100 or even more is not outside the realm of possibility. Thirty or 40 years is a long time to play golf, read and watch daytime TV, not to mention a long time to go without a paycheque. Perhaps you really don’t need to go cold turkey from full-time work into traditional “full-stop” retirement. Maybe you just need a sabbatical that’s considerably longer than a two- or three-week vacation. Or maybe you want to try something completely different, an “encore” career in a totally different field. This may require going back to school and retraining but it goes without saying that if you have enough money to consider “retiring” you certainly have enough to take a year or two off and qualify for a brand new career. Maybe you’re fine with the profession you chose but just want to do a little less of it. This can be achieved by negotiating with your employer, perhaps moving down to a four-day and then a three-day week. After all, as I quip, based on Canada’s graduated tax system, the dollars you earn on Friday will probably be taxed near 50%, so if you start to cut back, the Canada Revenue Agency will let you keep more of what you earn. You can try a “phased” retirement where you are still an employee, perhaps even still accruing pension benefits. Or you may decide you wish to be “semi-retired” and set yourself up as a freelance or consultant. Your current employer could be converted into your first client, as you work from home and gradually build your own business by adding a few new clients. And the beauty is this should come with the tax advantages that self-employment makes possible. 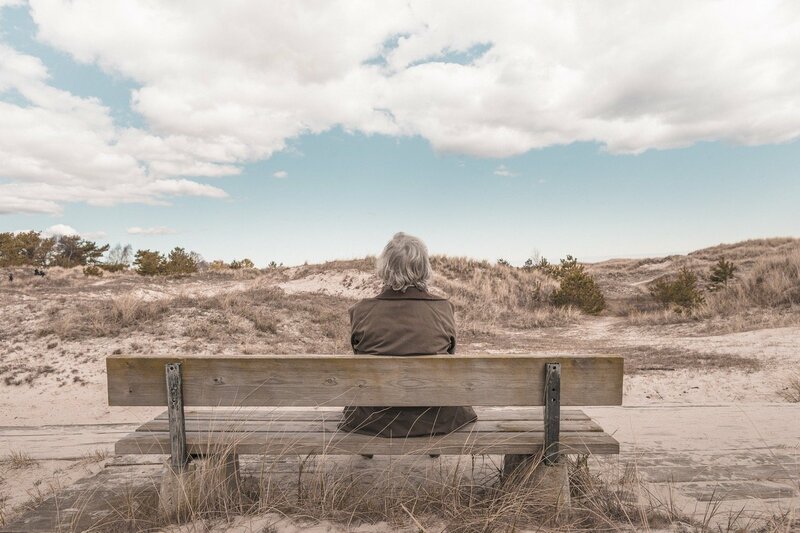 In the end, you need to know yourself before you can design your retirement. So do the people around youf. That obviously includes your spouse and family, but also your financial advisors and tax professionals. Remember, too, that retirement is seldom a one-time event; it’s a gradual process that can take a few years to fully unfold. Of course in these days of corporate layoffs, Sudden Retirement Syndrome is always an ever-present possibility. You can’t always control the timing, which is why it’s important to keep your debts to a minimum and to have a degree of financial independence at any age. Financial advisor Clay Gillespie, of Vancouver-based Rogers Group Financial, recently wrote a book titled Create the Retirement You Really Want. He describes a five-step process of retirement that ideally begins years before you actually leave the corporation, never to return. The five stages are Dreams, Reality, Transition, Adjustment and Legacy. And finally, there are those who plan to never retire, at least so long as body and mind are able. If you’re really passionate about what you do and it pays, why would you want to stop? There’s a reason Mick Jagger is still rocking in his 70s. Take a look at Jane Fonda and the other three actors in their 70s who are in the hit Netflix TV comedy, Grace & Frankie. I’m pretty sure none of them needs the money. If you’re relatively content in your current position, I’d be reluctant to chuck it until you know what comes next.